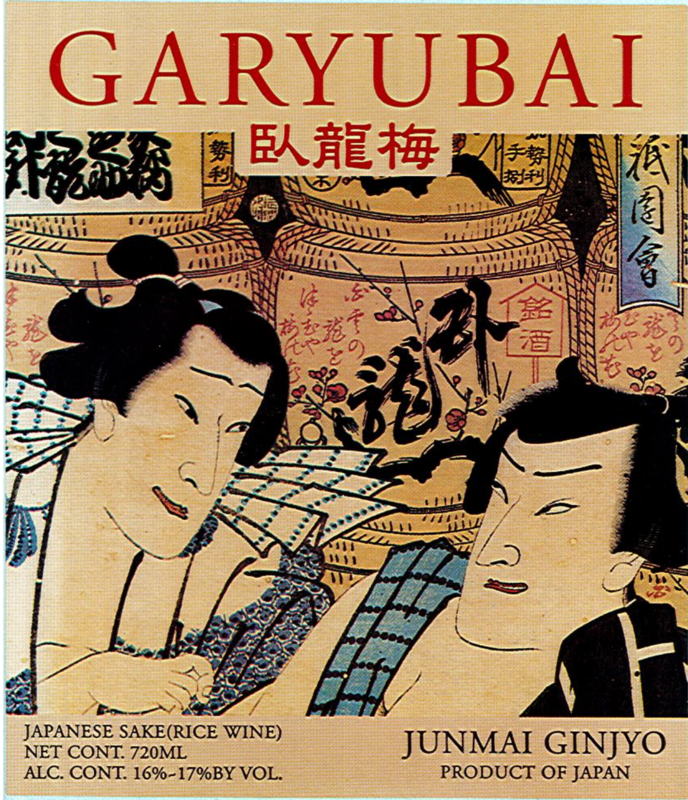 Garyubai Namachozo is made using Okitsu River water and a small (approximately 600kg) batch of rice. It is robust and aromatic. A heady bouquet of orange blossom, hyacinth, lilac, golden plum, and candied grapefruit peel. Honeyed on the palate with poached pear, banana peel, white peach, and a bracing minerality. Long and textured on the finish.